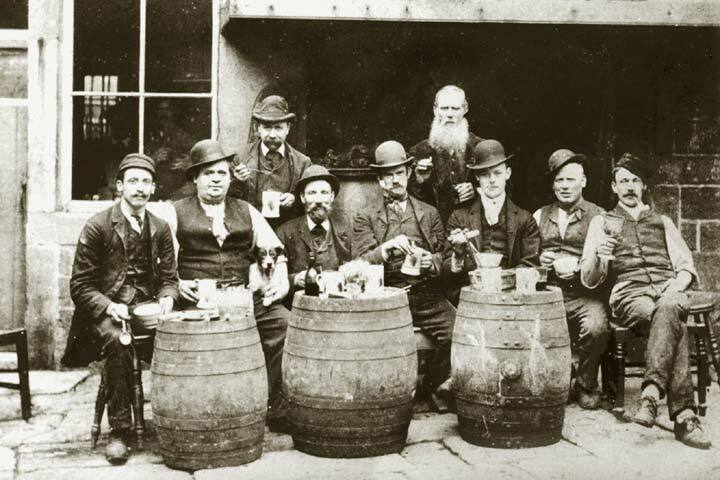 an unidentified pub in the upper Calder Valley circa 1900. Code no 127 HBLSS. Read the full story in Milltown Memories, issue 11. - send us your memories and comments.